Experience an incredible family vacation destination and true Montana adventure at a great price! There is very limited availability, so make your reservations soon. Enjoy late spring at Hunewill Ranch. Ride through the meadows and take in the beautiful scenery. Guests arrive on Saturday for dinner and depart on Thursday after lunch on the 5-night package, or arrive on Wednesday after breakfast if staying for 4 nights. Rates reflect a 20% savings off regular off-season rates and include meals, horseback riding, lodging and ranch activities. Early spring season is a wonderful adventure at The Hideout. The guest ranch is offering a special discounted rate for guests who visit for a 6-night stay during any early spring season week from the week of March 26-April 2 through the week of April 24-30, 2016. 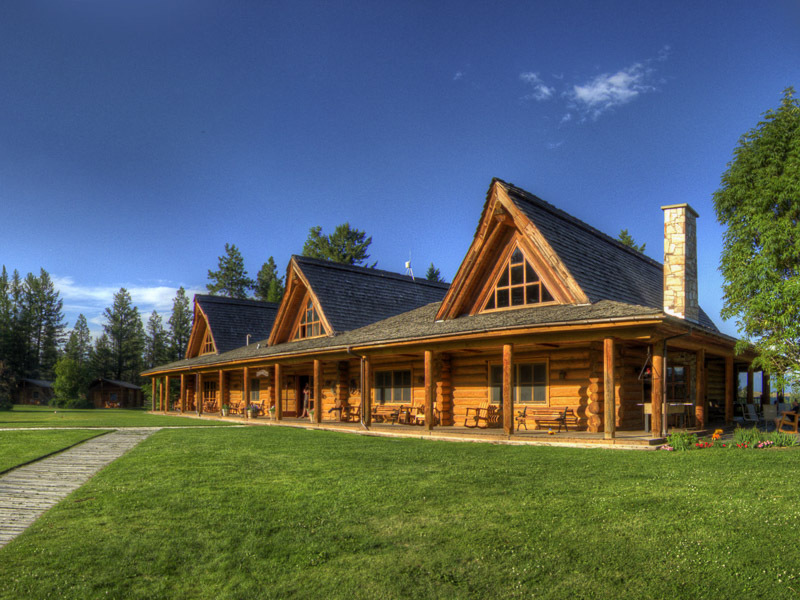 The rate covers all of The Hideout Lodge & Guest Ranch’s included activities plus tax, service charge and a round-trip transfer from the Cody/Yellowstone Regional Airport. Spring is beautiful at White Stallion Ranch. Bask in the warm early summer sun and enjoy all of the desert blossoms on the palo verde trees, ironwood trees, saguaro and cholla cacti. Delight in watching newborn longhorn calves frolicking about. Guests will enjoy Kodak moments everywhere they turn. Special discounted rates are offered on 4-night and 7-night packages during this time period. Packages include lodging, all meals, horseback riding (except Sundays), cookouts, airport transfers from Tucson International Airport and daily ranch activities.